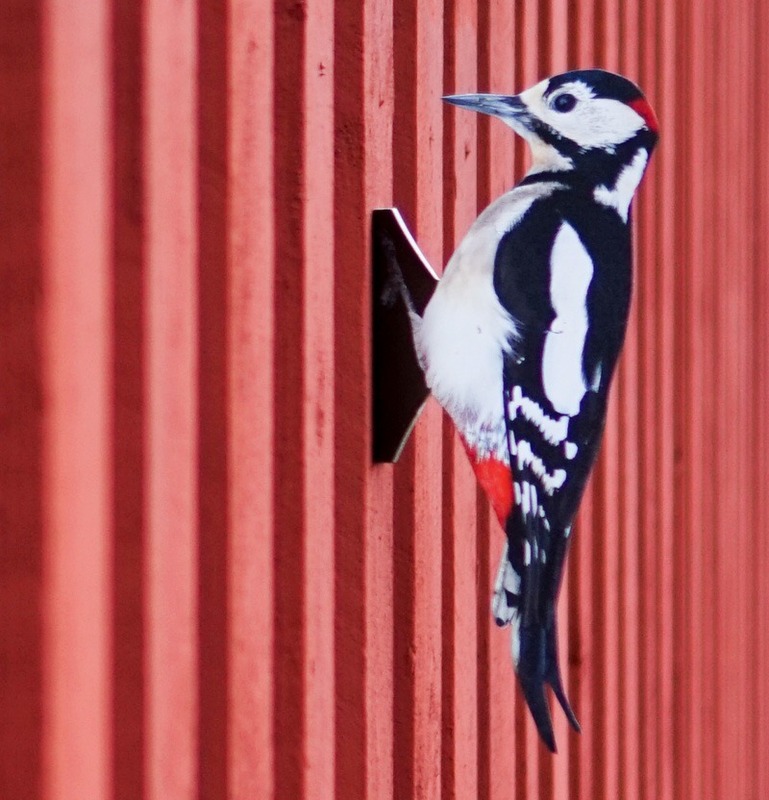 A woodpecker can be a real problem when it starts pecking on your house walls and roofs. 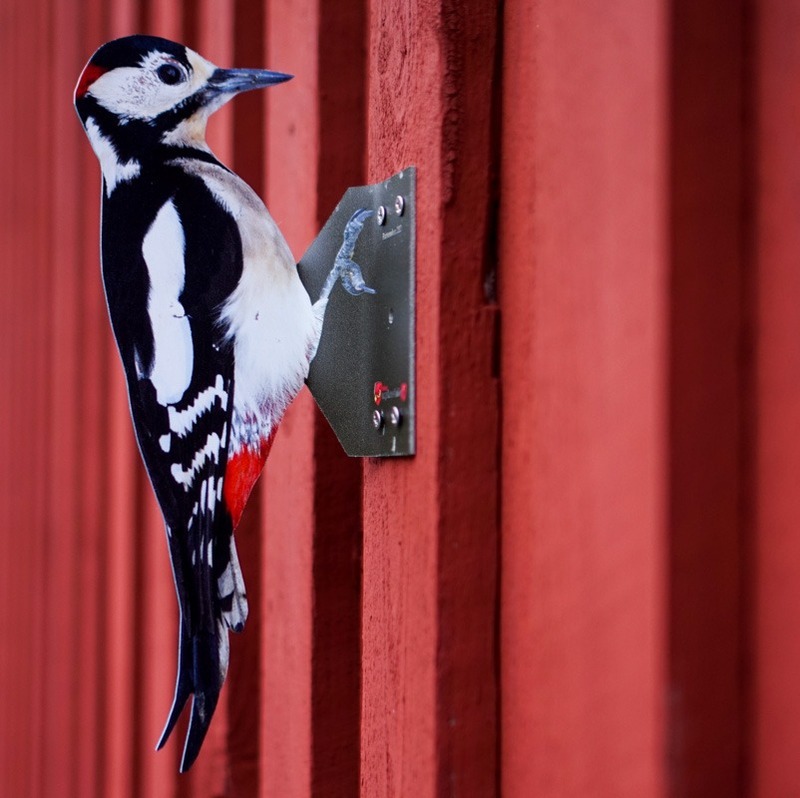 However as woodpeckers love to keep their territory to themselves only, they can’t stand another woodpecker nearby. 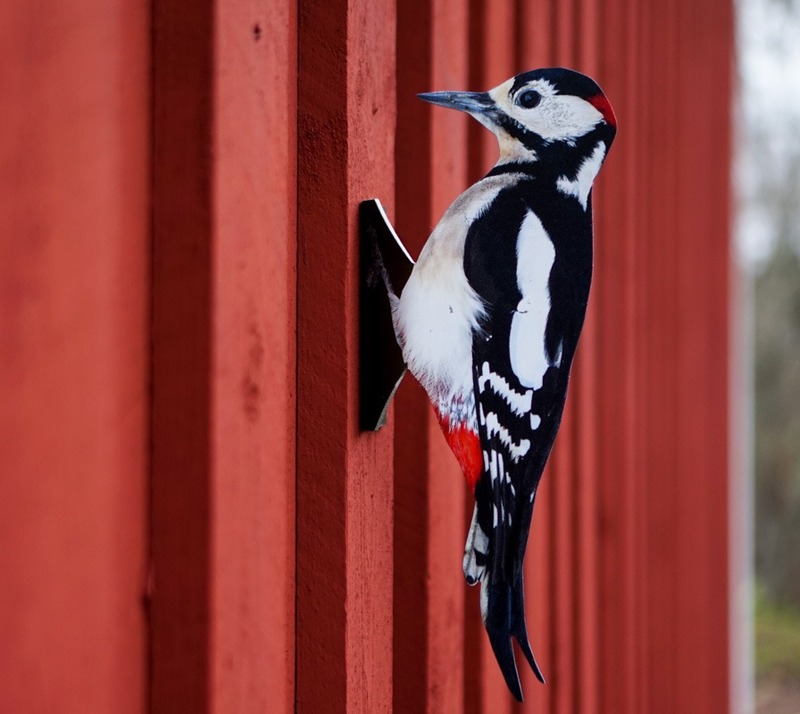 Therefore placing a life-like woodpecker figure on your house, windboxes and any other objects the woodpecker loves to peck on, scares the real woodpecker away. How does it work: When a woodpecker notices another specimen nearby, it’ll move away. Installing: The figure has to be placed as near as possible to the place where the bird loves to peck on. Additional information: Height of the figure is 28cm. Our goal is to provide farmers and gardeners with the best and most effective ways of repelling birds and pest control.